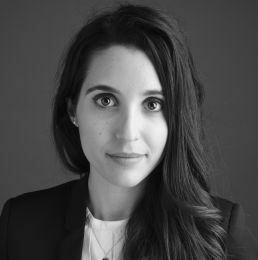 Mélanie joined the firm’s litigation department in 2016. She focuses in litigation and dispute resolution, in particular on disputes relating to banking and financial matters, post-acquisition and shareholders’ disputes. Mélanie also provides criminal defense to individuals in legal aid cases. She is a member of the International Bar Association and of the French-American Bar Association.